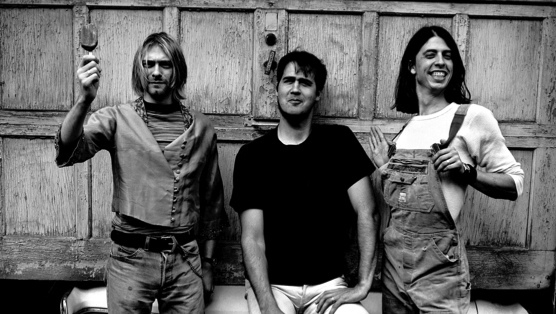 Twenty years ago, grunge had reached its peak. Shortly after Soundgarden’s Superunknown went to No. 1 and confirmed that grunge was no longer an isolated genre but an international phenomenon, Kurt Cobain’s suicide shook the scene to its core. Grunge had been building steadily in the late ’80s before exploding into the mainstream in the early ’90s, but in 1994, it was fading fast. Pearl Jam was trying to hold it together, retreating from the spotlight as fast as they could; Alice in Chains, Stone Temple Pilots and hordes of others were battling horrid drug addictions and struggling for survival. It was a dark and dire time, and soon it was clear that the movement had nowhere to go but down. But before the movement unraveled, it offered some mind-blowing music. What follows is a list of the best songs from that era. While everybody—including the artists themselves—has their own definition of what constitutes grunge, for the sake of this list, we end grunge with Kurt Cobain’s death (with a few exceptions for stragglers in the year that followed). Beyond that was the beginning of alternative rock and the exhaustive, redundant slog of bands that followed for the duration of the ’90s. But before grunge’s name was sullied and outdated, the movement changed the course of rock ’n’ roll, bringing to the fold tales of abuse and depression, bringing socially conscious issues to the pop culture table, perpetuated by the likes of MTV. And while many “essential” songs unfortunately got the ax, and some not-so-essential songs too, what follows is a varied and adept sampling of a movement that changed the course of rock music. Here are our favorites.